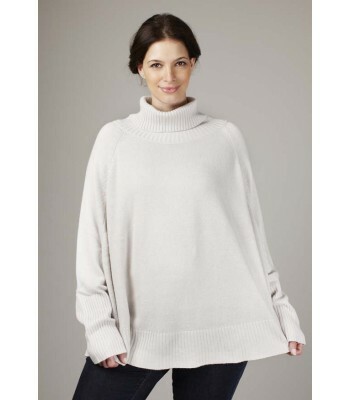 Our Cosy Rollneck Jumper’s boxy chic look is a key trend for autumn and winter – no wonder it remains one of our top sellers. 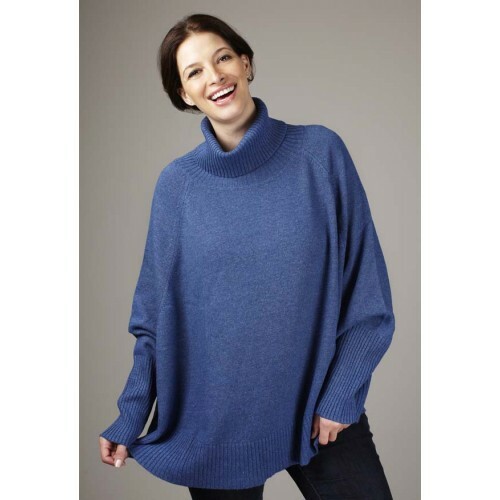 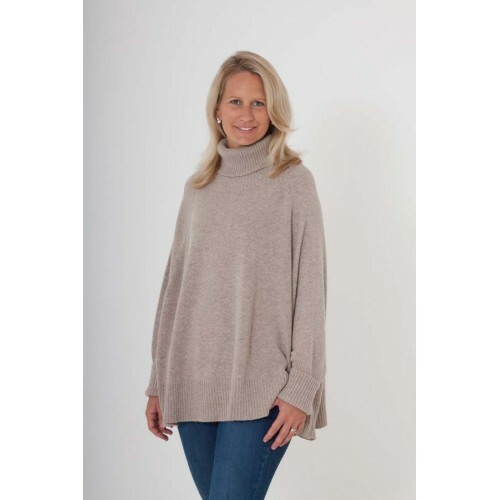 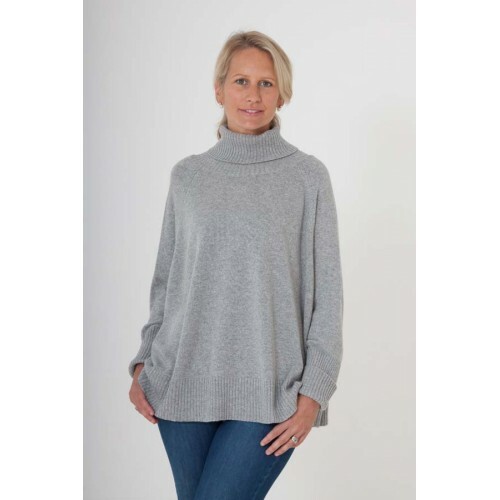 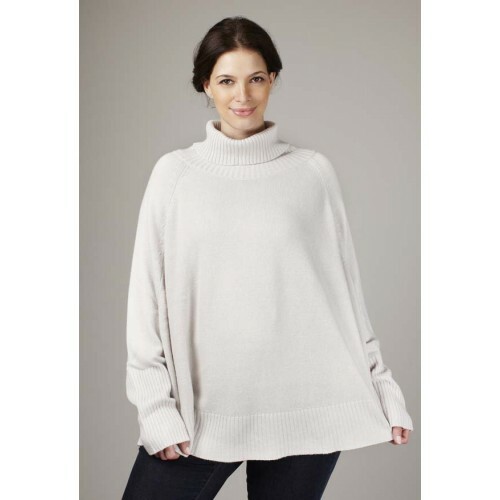 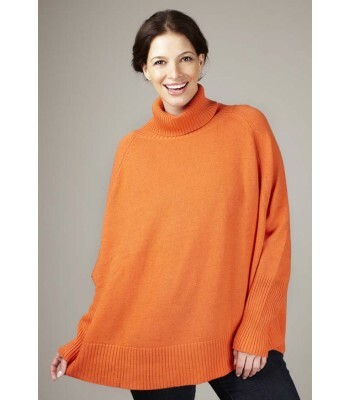 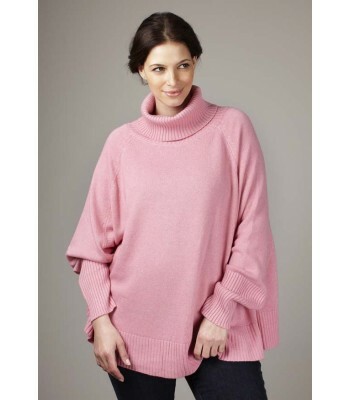 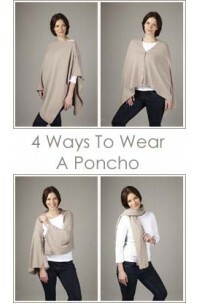 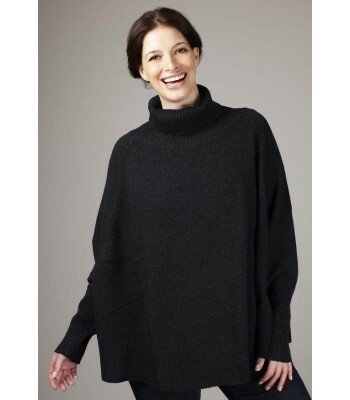 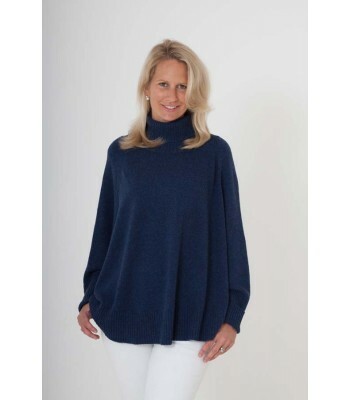 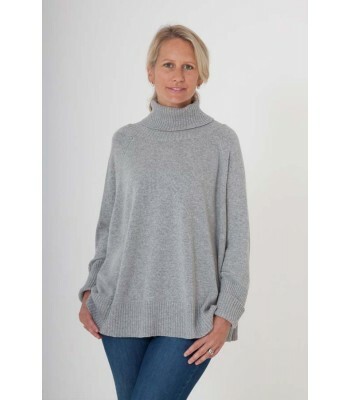 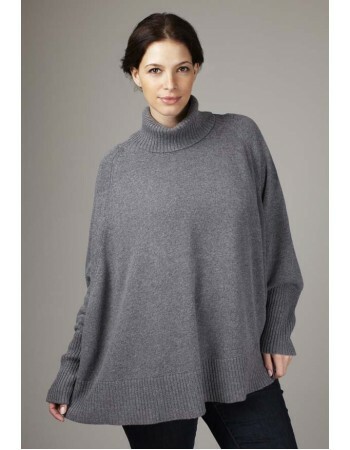 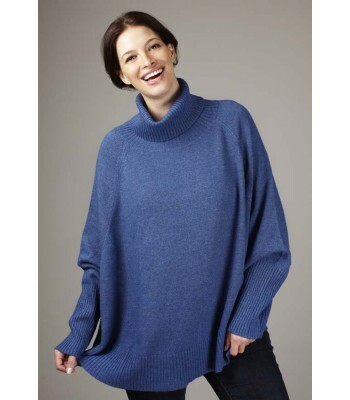 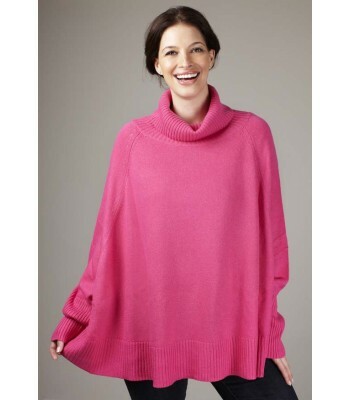 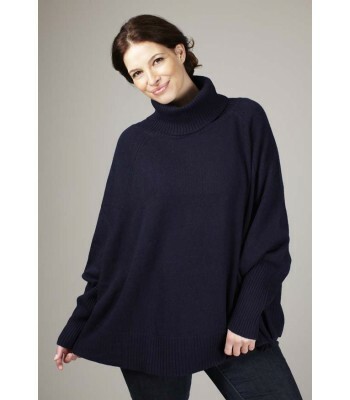 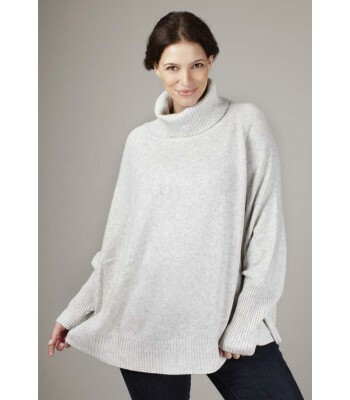 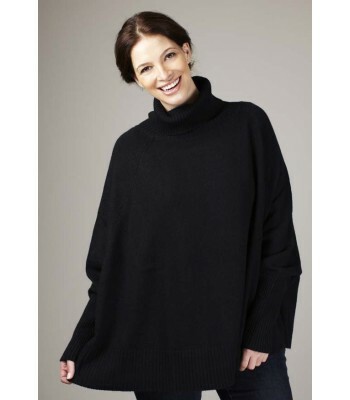 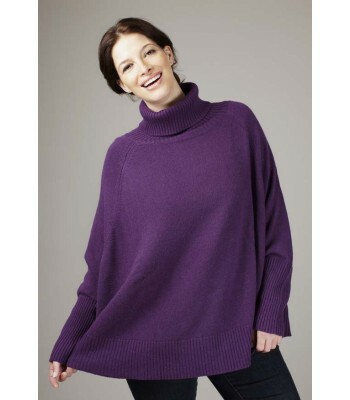 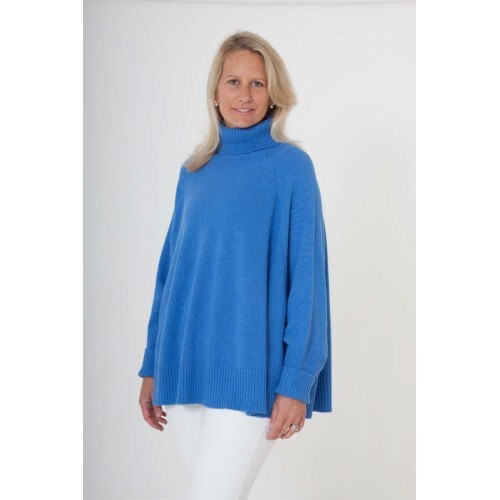 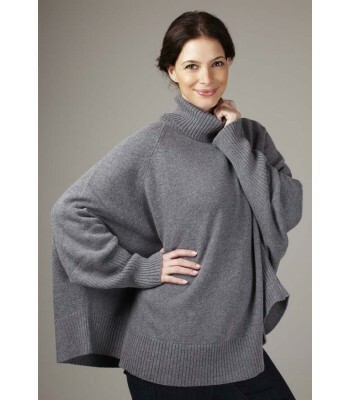 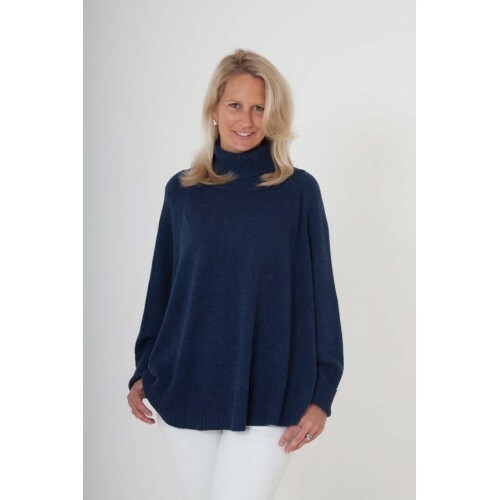 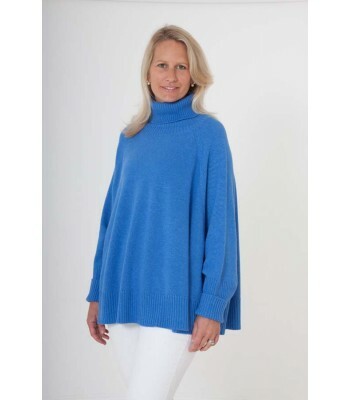 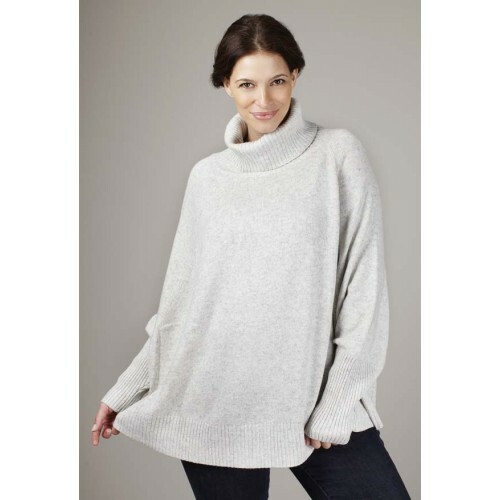 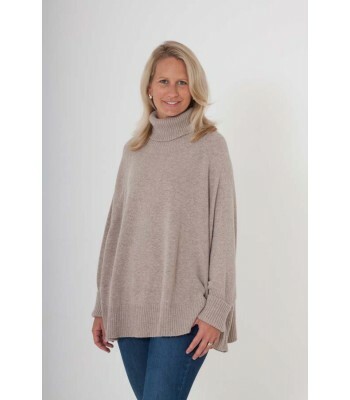 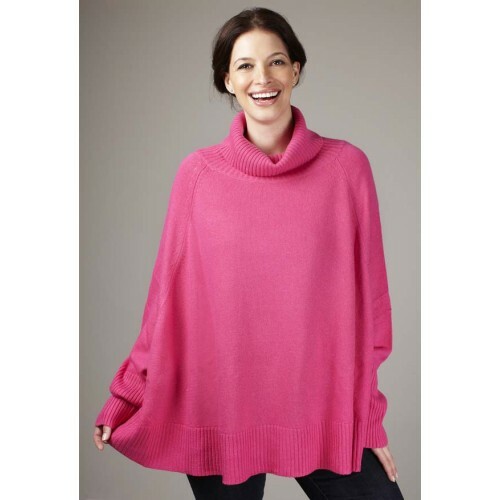 Inspired by the ever popular ‘borrowed-from-the-boy’ shape, this jumper has an easy to wear loose fit. 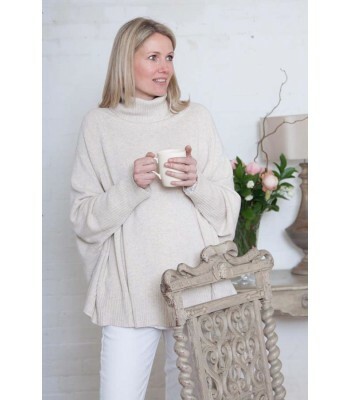 The cashmere yarns from Mongolia, knitted in Italy, combined with silk and lamb’s wool feel beautifully soft. 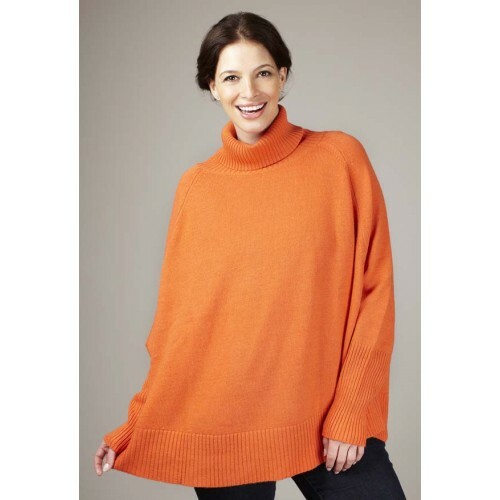 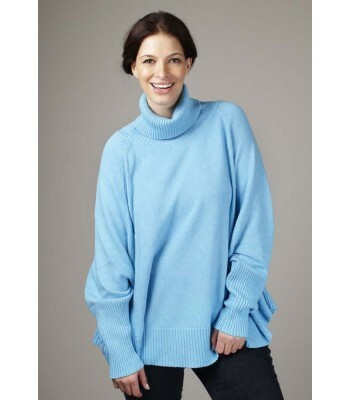 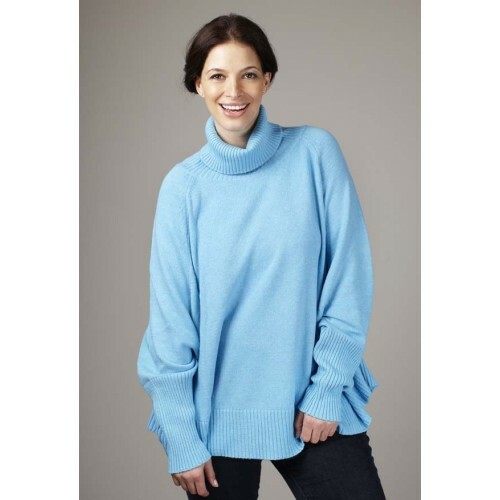 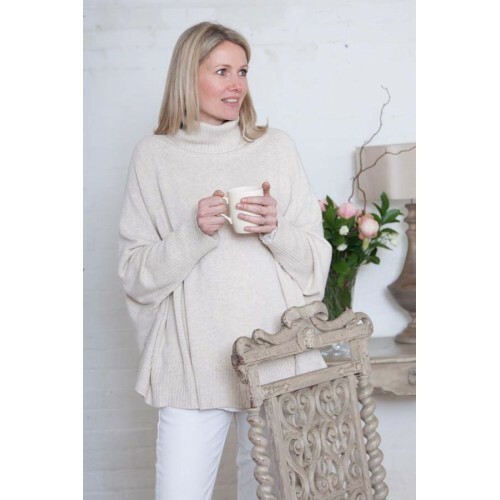 The cosy rollneck jumper comes in a wide range of lively colours as well as our ‘go to’ neutrals and whether you’re on a country break, school run or simply curling up by a relaxing fire, you’ll look the part in this signature jumper. 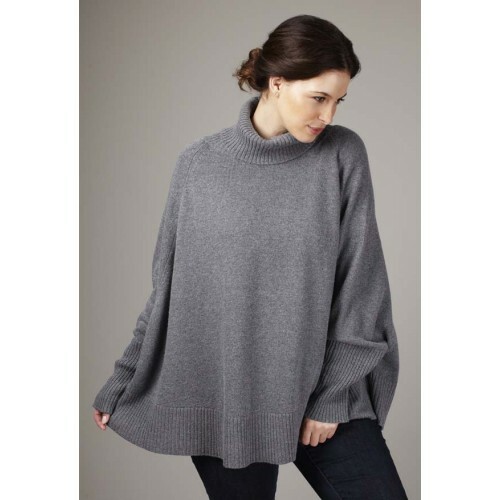 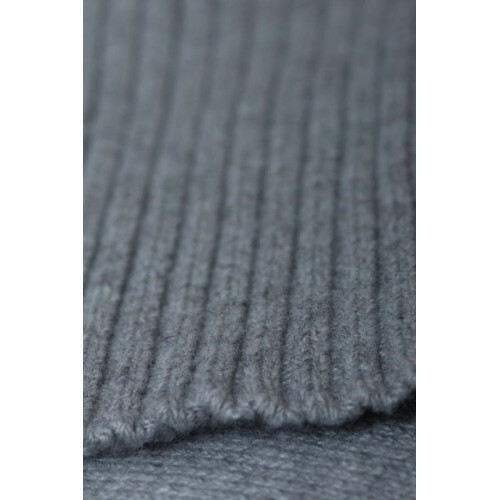 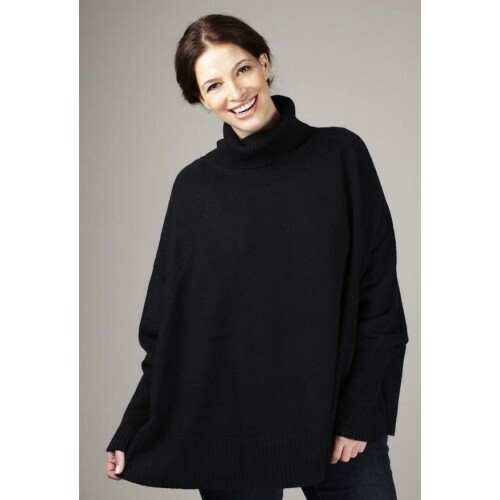 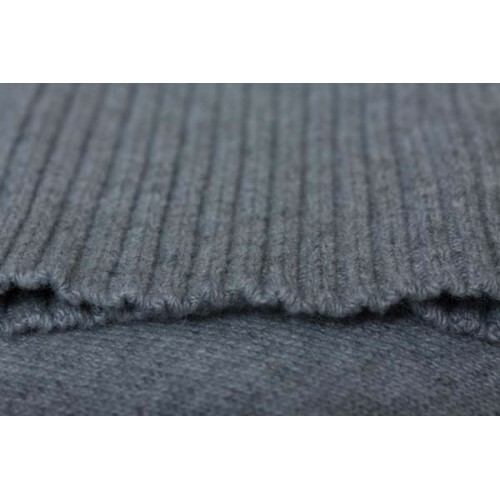 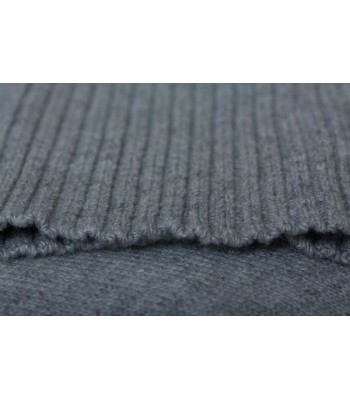 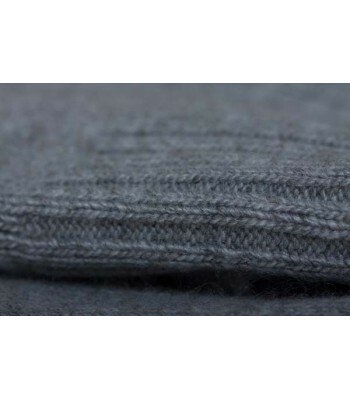 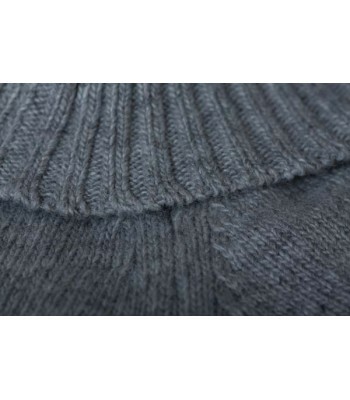 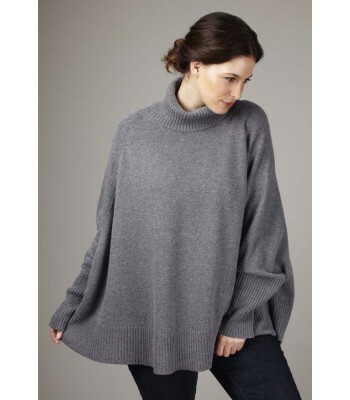 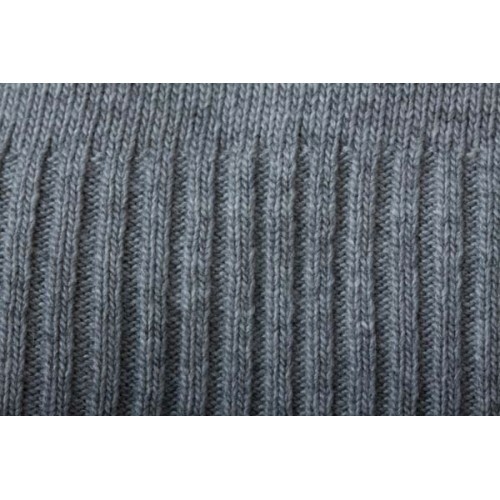 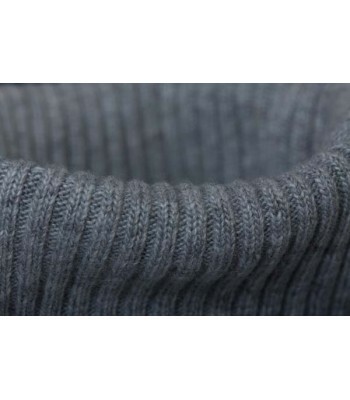 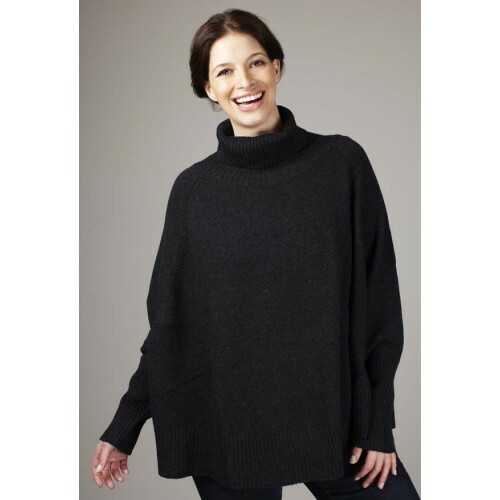 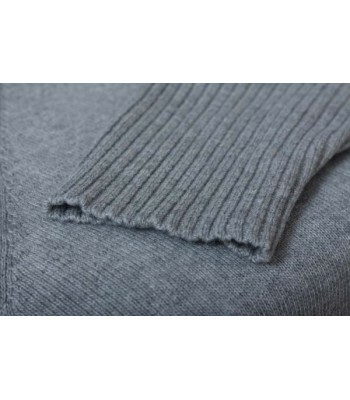 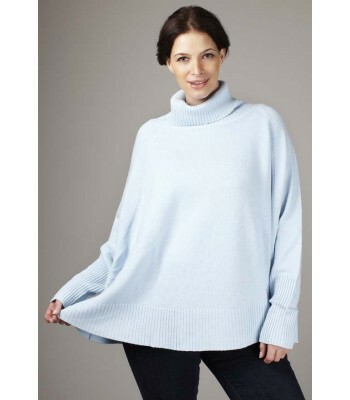 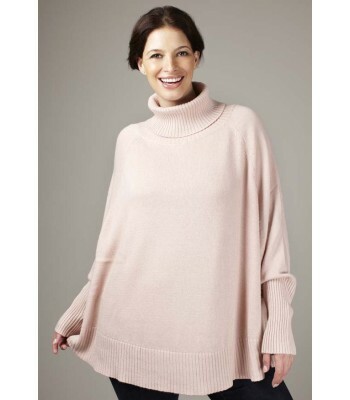 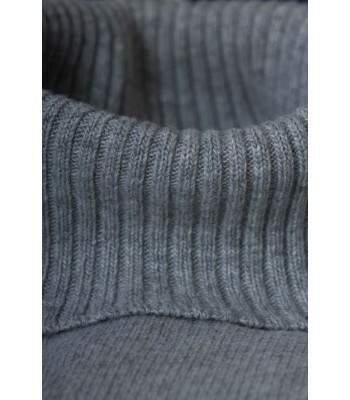 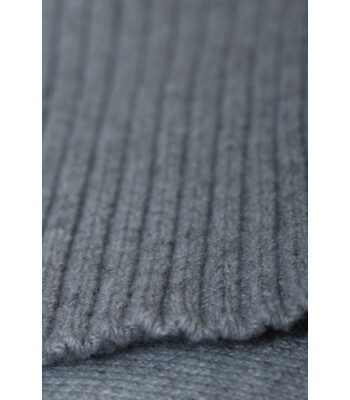 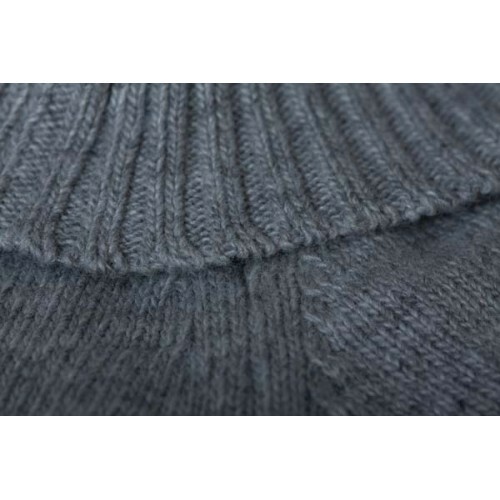 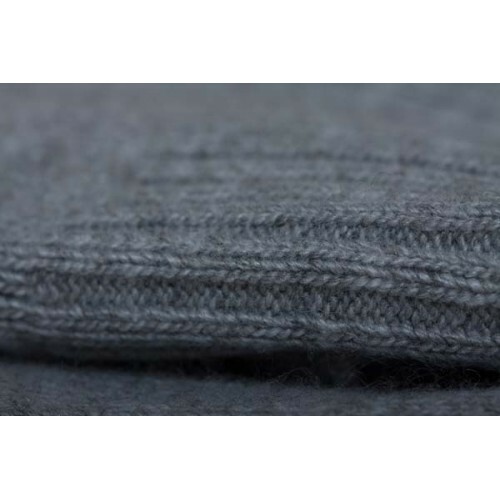 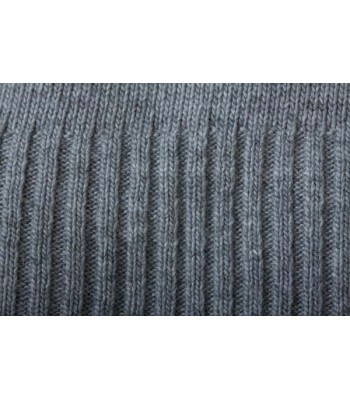 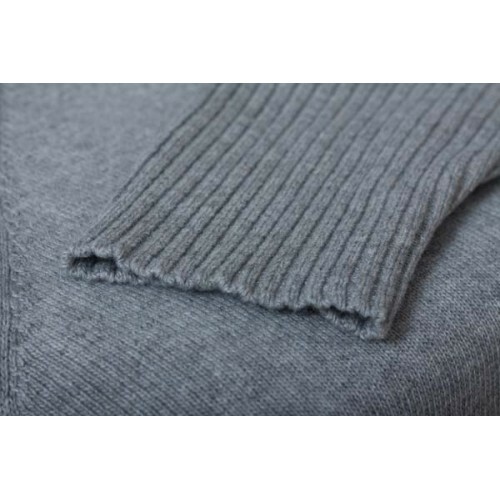 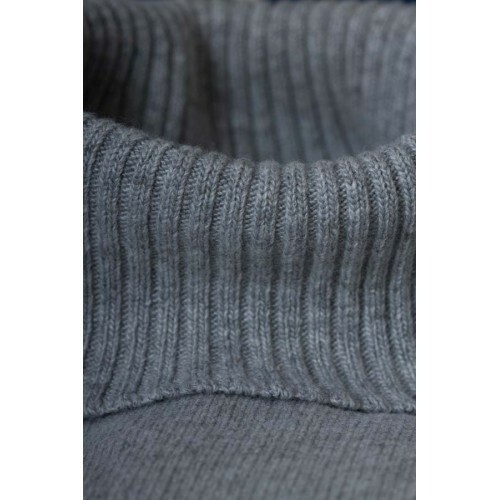 The Cosy Rollneck is made from a combination of Cashmere (40%), Silk (15%), Lamb’s Wool (15%) and Mix (30%) which makes them machine washable and harder wearing.